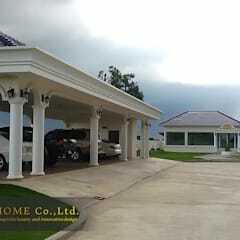 A carport, like a garage, is used for storing vehicles, mostly cars. 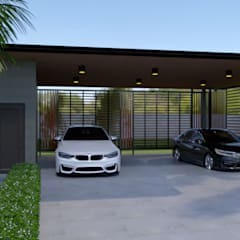 But while a garage is a fully-enclosed building, a carport is a roofed structure with at least one side open to the outdoors. 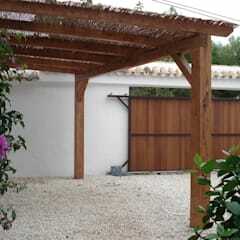 A carport offers the cheapest solution for a car shelter, and also offers the greatest range of DIY styles. 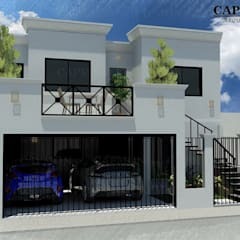 Carports can be discovered just about anywhere in South Africa, from free-standing residential houses and townhouse complexes to public settings such as shopping malls and beaches or parks. 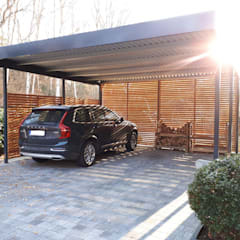 Although carports offer little security and protection from the elements compared to garages, they may be cooler in summer than a fully-enclosed garage. 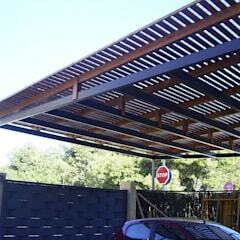 A carport can also be expandable by adding more roof area onto the end according to your requirements or budget. 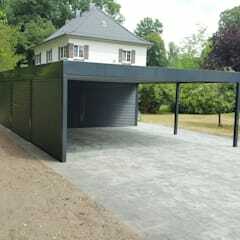 Some carports are even designed in such a way that they can be enclosed and converted into a garage should the need arise to do so. 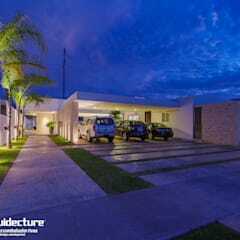 The main difference is in the construction of these two structures. 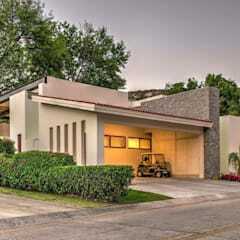 A garage possesses walls on all sides, as well as a door. 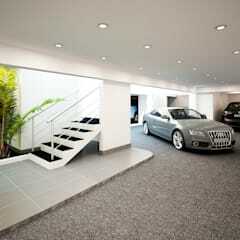 A garage can either be attached to your home (or other structure), or function as a stand-alone design. 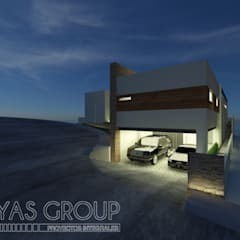 While some garages are located in the front side of a house to make it easier to gain access to the car, others prefer to have their garages set up at the back of the residence, as generally this provides more space (not to mention security by hiding it from view). With a garage, not only is your car more protected from weather conditions, but you also have the opportunity to lock it up and keep it safer. 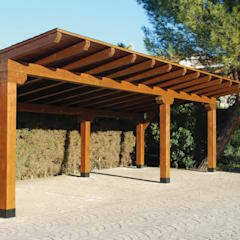 A carport is a semi-covered structure under which you can store your car, and it is open on at least one side. 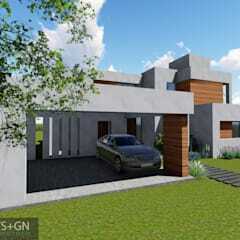 It is much easier to construct, not to mention cheaper. 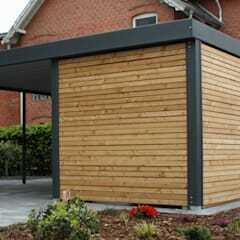 Like a garage, a carport can either be attached to your house or other structure, or be free standing. 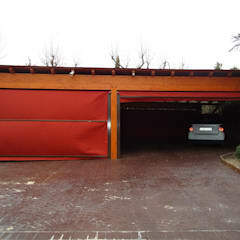 In the decision regarding the building of either a garage or carport, remember that the main aim is to keep your car safe and protected, as any vehicle is an important investment that needs safeguarding to get the best value from it. 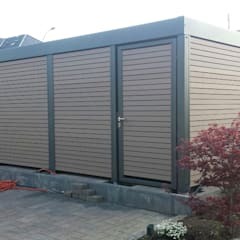 The first thing to be considered is the material you would use, as several choices are available, from metal and wood to aluminium and steel-and-glass designs. 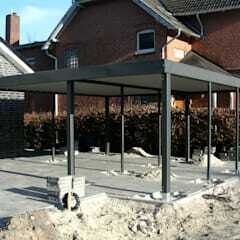 Metal is generally the best option for building a carport, as it is resistant to a lot of climatic conditions. 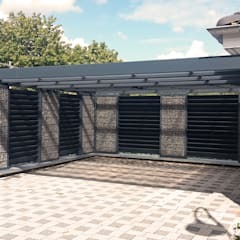 And seeing as the carport will be open on numerous sides, the heat from the metal won’t be as big a problem as it will be in the case of a fully-enclosed garage. 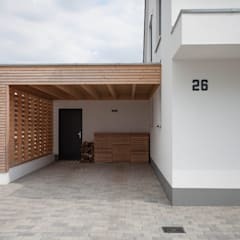 Also be sure to check with your local authority for planning permission, especially if that carport structure will affect neighbours in terms of views. Planning will be much easier if you have a driveway beside your house with a setback that allows room for a new structure. 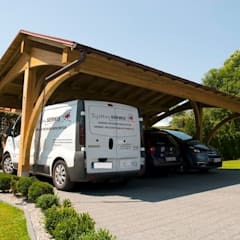 The general rule for storing cars is that you need 3.6m x 7.2m of space per car, although the professional builder/designer you will be using will be much better at planning your carport’s size and layout. 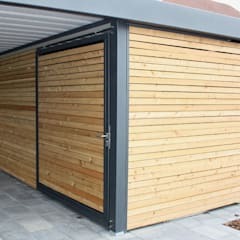 Like all building projects, it’s best to shop around and compare quotes before settling on a final supplier and design. For professionally built carports made from high-quality and durable materials in South Africa, prices can range from R10,880 for a single carport and R15,880 for a double-garage design, depending on the sheeting and exact measurements. 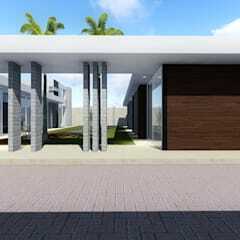 On the other hand, DIY carport kits are also available, where pre-cut and pre-drilled materials are provided to your doorstep, which range in various prices, such as R6,300 for 3x6m and R9,150 for the 6x6m designs made from mild steel. 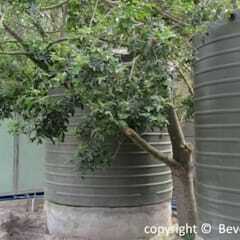 For galvanised steel kits, costs can be approximately R7,900 for 3x6m and R10,950 for the 6x6m structures. 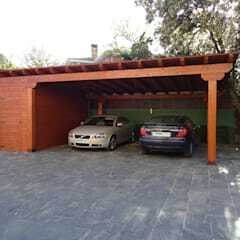 With some creativity, your carport can become so much more than a mere parking spot for your vehicle. Why not add a few décor pieces to make it stand out more, such as flowerpots in and around it to help it blend in with your garden? 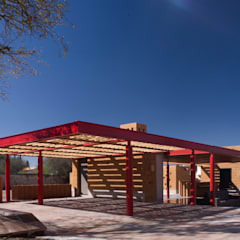 Trees around the carport not only add to the design, but also increase shading – a crucial factor in South Africa’s harsh climate. 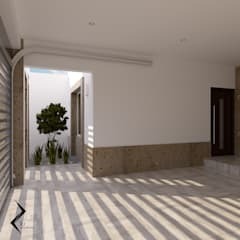 You might also want to consider artificial lighting fixtures for night-time; these lights will not only enhance the beauty of your carport’s design, but also improve visibility, not to mention safety. 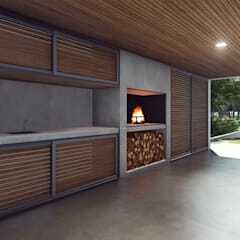 For flooring, choose materials that not only match your carport’s design, but also your house’s façade. A variety of tiles are available that match your home’s design, not to mention blend in with your yard/garden. 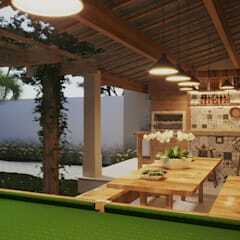 Cement plastering, ceramics and gravel are other popular choices. The choice of material for a carport’s floor needs to be non-slippery, be powerful enough to hold heavy loads, and be resistant to harsh weather. Remember to include water lines or some sort of drainage for when you will be washing your car in the carport, helping to channel water directly into the gutter.